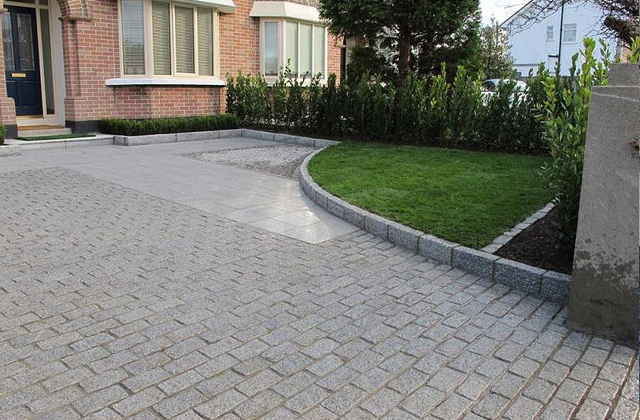 High Cascade granite cobbles come from the mountain quarries in the Cascade Mountains of Western Washington. 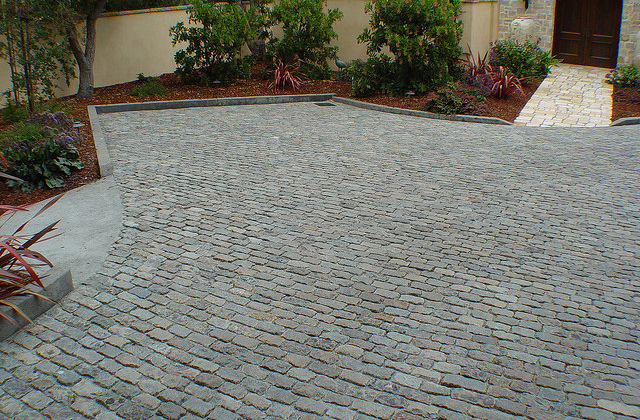 These cobbles come in varied sizes and shapes from 4″x4″x4″ to 4″x4″x8″ which we stock with many others available by custom. The color will be salt and pepper with tumbled edges for an antiqued appearance.